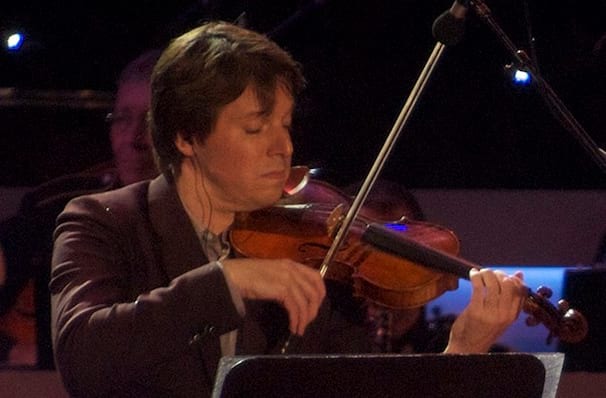 From amazing child prodigy to breathtaking virtuoso, Joshua Bell has performed with every major orchestra worldwide. He first came to national attention at the age of 14 in a highly acclaimed orchestral debut with Riccardo Muti and the Philadelphia Orchestra. A Carnegie Hall debut, the prestigious Avery Fisher Career Grant, and a recording contract further confirmed his presence in the music world. In 2007 he was famously involved in a social experiment for the Washington Post that saw him don a baseball cap instead of his black tuxedo, taking his precious $3 million Stradivarius violin into the Washington Metro to play at rush hour. Nobody noticed him apart from a few harried passengers. 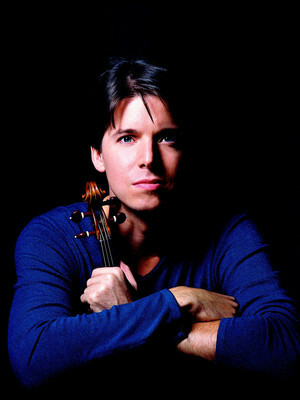 Seen Joshua Bell? Loved it? Hated it? Sound good to you? 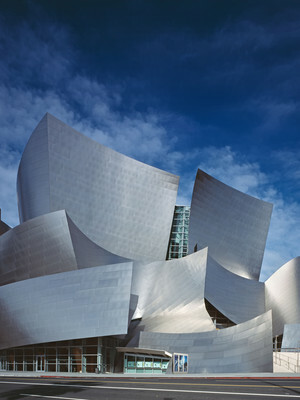 Share this page on social media and let your friends know about Joshua Bell at Centennial Hall.